Young or old guys dig on cars, it s that one mean machine which drives them crazy. 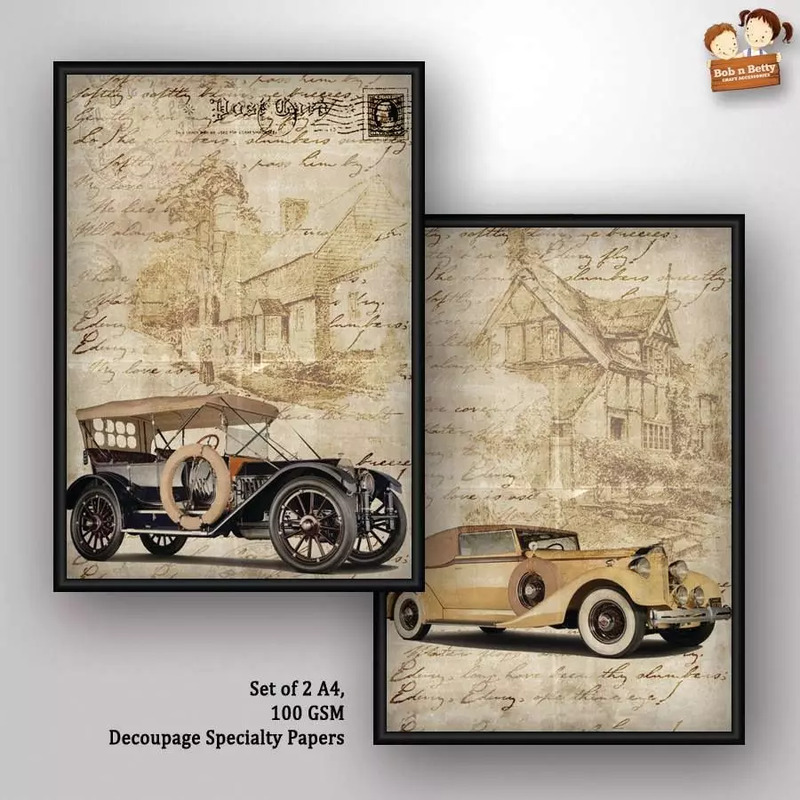 So why don t you try your hands on this Masculine Paper Line Vintage Wheels and create something classy for the upcoming festivities. This pack comes in A4 size and a set of two papers .